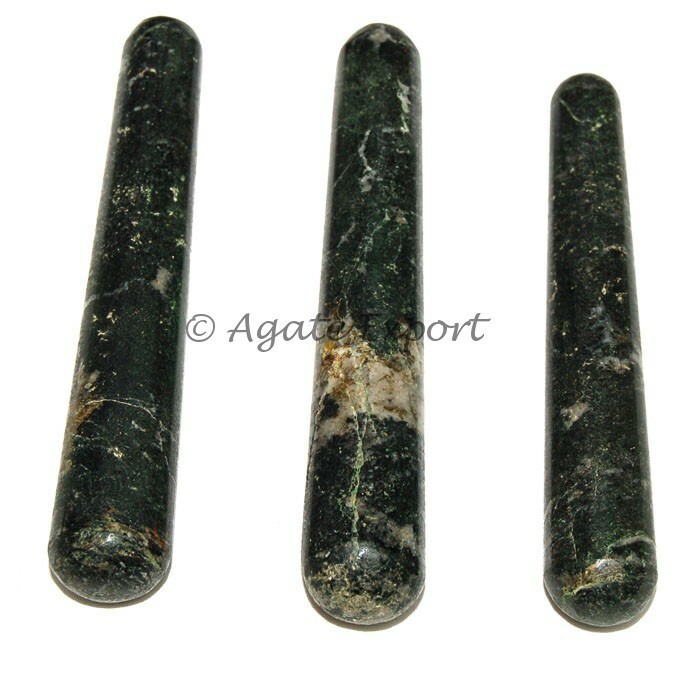 Moss Agate Smooth Massage Point helps in stabilizing your life. It provides relief from stress. It protects you from negativity. It can be bought from Agate Export.